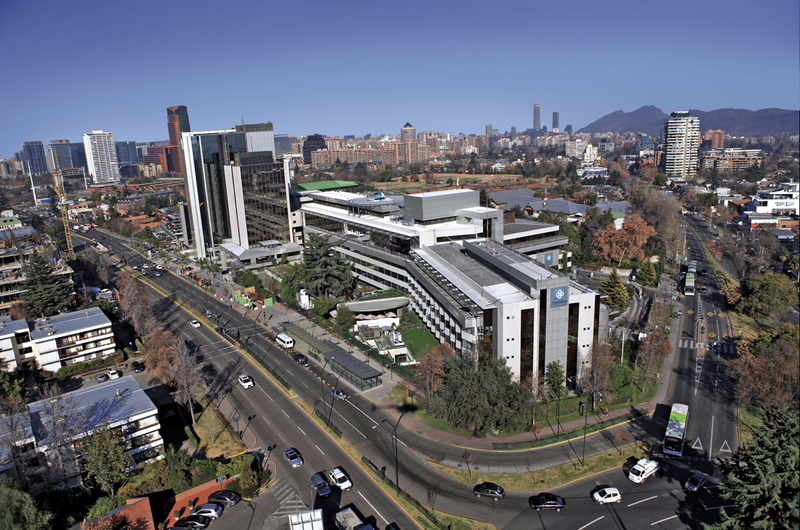 Clínica Alemana de Santiago was founded in 1905 as a subsidiary of the Corporación Chileno – Alemana de Beneficiencia (German – Chilean Charitable Association), a non-profit organization that reinvests its surplus in social projects dedicated to education and charitable causes. 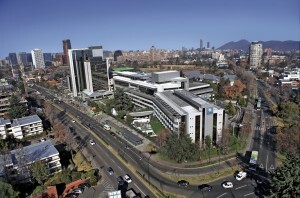 With over a century of tradition, Clínica Alemana de Santiago, is one of the largest, most modern and specialized Health Care Institutions in Chile. In 2008 it was awarded the Joint Commission International Accreditation. The Clinic is well equipped for specialized services, diagnosing and treating: clinical laboratory, blood bank, computed tomography, magnetic resonance imaging, radiotherapy and chemotherapy, pathology service, angiography, hemodynamics, lithotripsy and endoscopy. Clínica Alemana de Santiago is in continuing growth. In March 2007, a modern, 16 floor, 27,000 square meter building, was opened for ambulatory consults in various specialties and subspecialties attended by over 700 highly qualified physicians. This building also includes: 4 surgical procedure rooms, an ambulatory surgery recovery unit, specialized laboratories, hemodialysis, reproductive medicine laboratory and a Medical Information Centre (virtual scientific library). Overall patient management and follow-up are enhanced through the use of electronic clinical records, enabling clinical history taking, diagnostic imaging and laboratory results to be available online for hospitalized and ambulatory patients. 51,710 yearly health care consults. 2 post surgery recovery units. 600 daily pediatric and adult emergency consults. • 100,000 square meters of area.